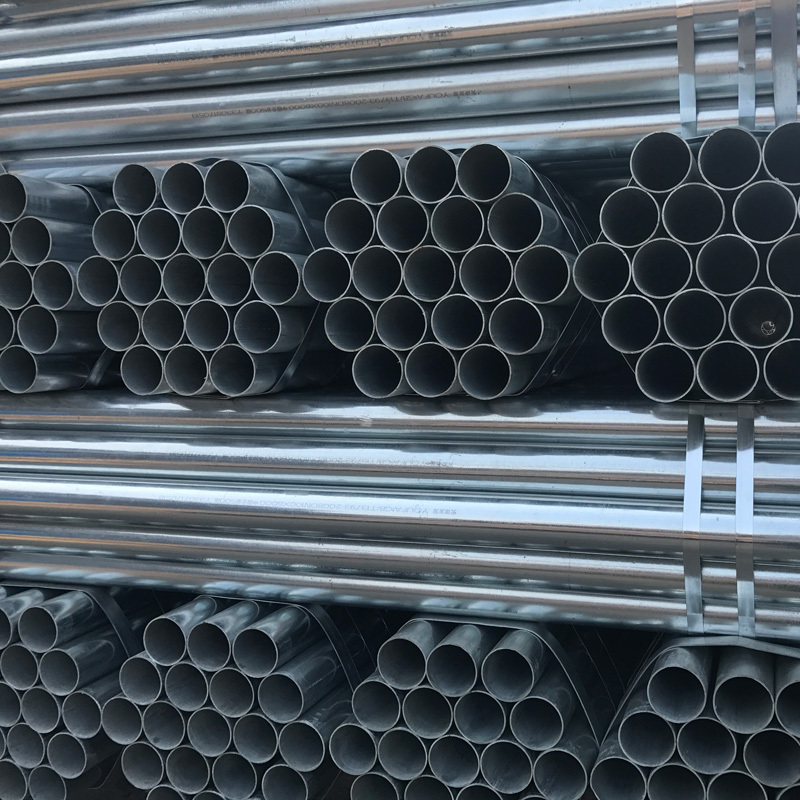 In the process of lining plastic pipe processing, in the gi pipe internal PE pipe uniform and stable welding in the galvanized steel pipe wall, is a decisive factor to determine the quality of plastic lined steel composite pipe, hot welding is more than the current use. 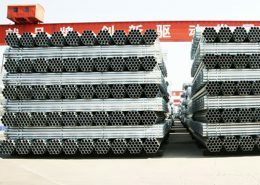 The practice of most enterprises is to load the PE pipe, and into the high-pressure air of the semi-finished plastic lined steel composite pipe, such as large batch sent to the furnace (heating furnace in advance through the preheating of the combustion machine), after a period of time of baking, so that the whole batch of products to reach the set temperature, take out the plastic lined steel composite pipe, for post-processing. This heating method is the first equipment covers a large area, a high cost of investment. Only the oven covers an area of nearly 100 square meters, including ventilation equipment, combustion equipment, working platform and other ancillary equipment need a lot of production space. What’s more, when the equipment is turned on, it must be preheated in advance. Heating the temperature of a space of nearly 100 meters to the required temperature requires a lot of energy, and when the work is finished, the heat energy will be wasted. In an era of high oil prices, this is a waste. 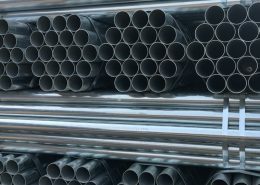 As the furnace cavity is large, when a large number of plastic lined steel composite pipe is placed in it, the heat on the outer wall of the pipe is not uniform, which will inevitably lead to the inner layer of the plastic composite steel pipe bubbling, wrinkling and other phenomena, affecting the quality. 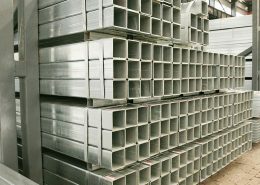 With fuel oil, gas as a source of heat furnace lined plastic (steel) pipe equipment, has the following advantages. 1. Energy saving cost: this equipment is mainly based on the induction heating device as the heat source, with the start – stop instant completion, no preheating, electric-thermal conversion efficiency of up to 95%, no heating no energy consumption, small batch orders can be accepted. 2, easy to operate and flexible: just adjust the speed of the heating power supply, you can process different pipe by the product, product quality consistency is high. PLC control, high degree of automation, convenient control, different products can be stored heating parameters, convenient processing and production. 3, product quality is good: because the induction heating only has an effect on the metal, lining the plastic material in the inner wall without effect, so lining plastic pipe inner wall without processes, bubbles or other damage to the appearance of the quality of the phenomenon, and on the galvanized tube galvanized layer has no effect. 4. Low equipment input: about 1/20 of the furnace type plastic lined steel composite pipe equipment with fuel oil and gas as the heat source only. The whole equipment covers an area of small/only about 1.6×8.5m, the main heating power supply covers an area of less than 1 square meters, saving production space, wide range of adaptation can meet the pipe through 15-500mm plastic lining processing, easy maintenance.